17-year-old Noriko (Kazue Fukiishi) lives in a small town. 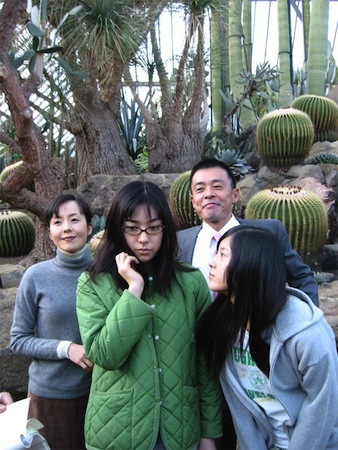 She wants to attend a university in Tokyo, but her overbearing father opposes. 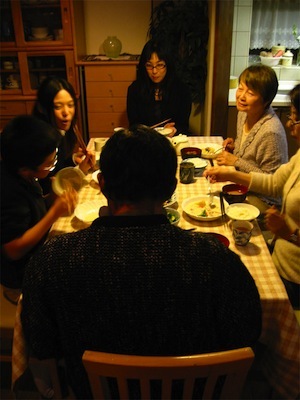 Her conservative father believes that if she goes to Tokyo she might meet a guy and become pregnant. 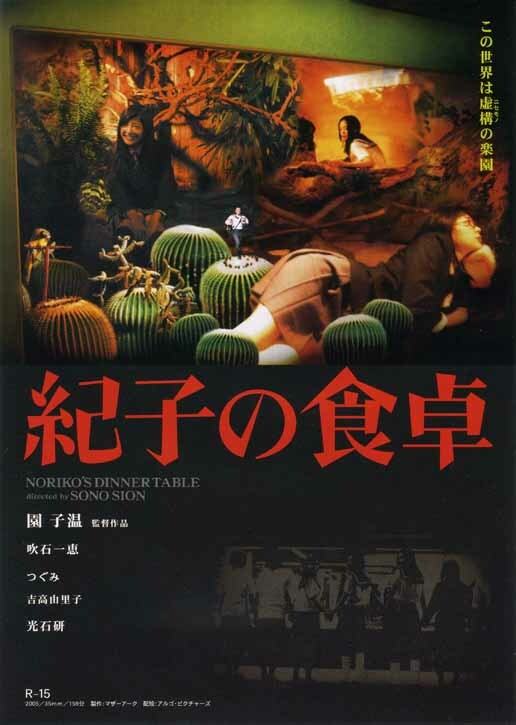 Noriko becomes sick and tired of her father and decides to run away.